Tracking research; turning findings into education and promotions. 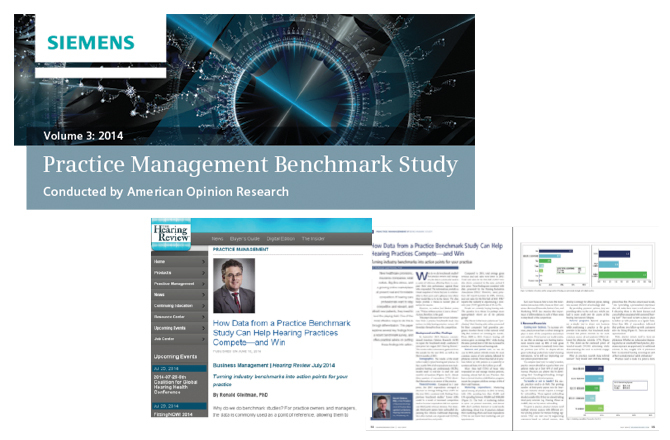 AOR conducts an annual tracking study for Siemens Hearing Instruments to help its customers understand the market and grow with it. Findings are turned into customer handouts and also articles for publication.